Did you hear the news from a few days ago? Apple brought back refurbished iPhone SE units for a few hours at a price of just $250, and I have already read at least a few bloggers lament they could not get one on time and now it's gone. And have you seen what happened when the news about a new Palm phone erupted? Even though it was a severely handicapped phone that probably no one would actually enjoy using, videos about this phone were among the most popular phone videos of 2018. In an article about my hope for the return of the Google Nexus, quite a few of you, our readers, said they love their Nexus 5 and swear by it to this day. So what is it about those and some other phones from the past that people love so much? 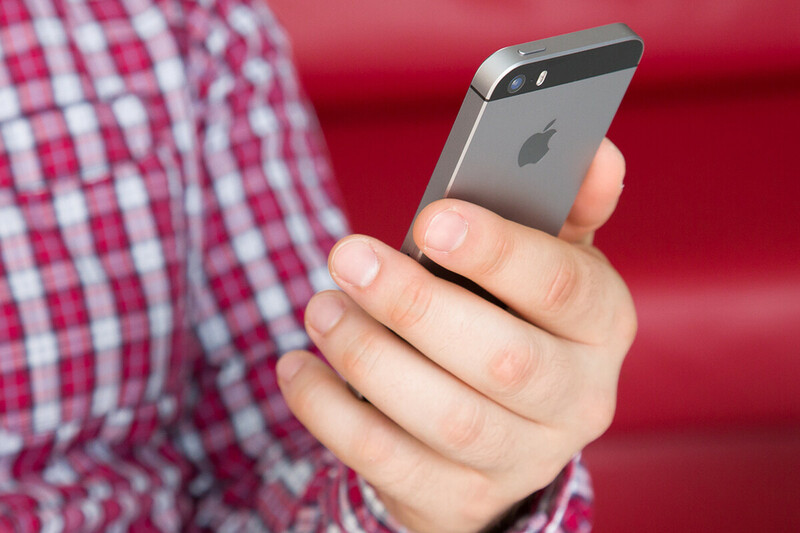 Why do we like old, much less powerful phones so much? I was trying to formulate what is that one thing that all those phones shared and did not get it, until... I did! It was simple, really: they are different! As in not the same. And these days, we have a lot of the same. Same glass body in the same colors, often with same shade of gray, same dual cameras positioned in the same spot in the same configuration, same metal frame, same buttons positioned in the same places, same differences even, same, same, same... same everything! And when you look back at phones just a few years back, it did not use to be like that! Every phone was different: the original HTC One M7 was not afraid to have novel, in-your-face dual front speakers and its aluminum body at the time was actually different; the LG G4 just a few years ago was not afraid to have crazy patterns on its back and an iconic leather back cover that I still fondly remember; the OnePlus X was an actually compact phone made by OnePlus, the likes of which no Android phone maker creates these days; and don't even get me started on older phones by Nokia and the rest that range from the quirky to true artisan works. And before you slam me for being so backward-thinking, I am not advocating that we go back to using giant bezels and have phones that are an inch thick, work on Symbian and/or can only be used only with a rotary dial. What I am simply saying is that the industry has lost its creative sparkle. In a world of look-alike smartphones all made of glass and metal, and seemingly pulled from the same template, all with similar size and curves, it pays to be different. I know a good number of people who would buy a reimagined Nexus 5 with with a modernized design, processor, camera and battery life without even blinking. I know a good number of people who would buy a limited edition iPhone SE with something like an edge-to-edge screen and modern insides. I certainly know a bunch of people who would buy any phone with a Palm logo on it, let alone if it was a good one. And why isn't anybody making quirky phones anymore? Why isn't anybody making unabashedly plastic phones anymore? Yes, we have successfully figured out how to make monotonous, super stylish and super premium phones. Hooray! That's great. We have invented the tech alternative to the three-piece suit, a classic piece of attire that will never change. And we serve it in different shades of gray, but that's not what you want everyone to wear every day, is it? 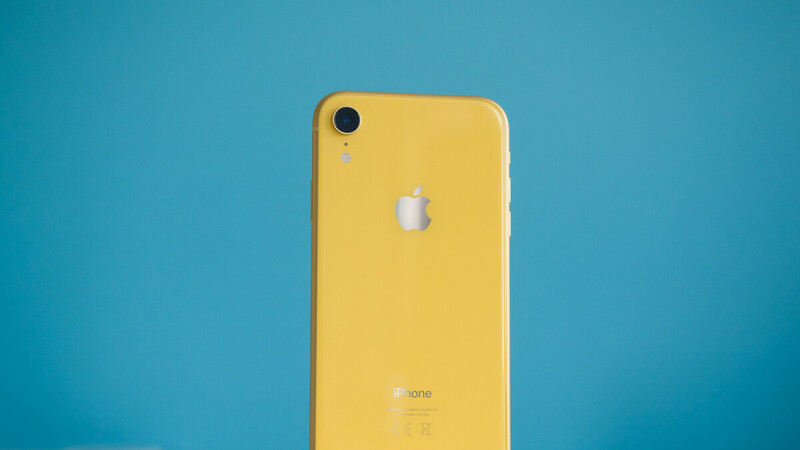 I remember the slight shock of seeing the yellow iPhone XR at the office. It was a bit surreal, seeing this striking color in a sea of gray devices. Guess what: this is the only phone these days that I can easily recognize from a mile away and I love that color (I also dig the blue and red ones)! It is different! Playful, alive, daring even, and that's what this industry needs. It needs a bit of a shock to wake us up, something radically different, something bold. Or something quirky from the past with a modern twist. Just not more of that same, same, same. Or we could just keep on changing the batteries on our phones every two years and keep on using them because, honestly, they are good enough already. Are you on the same page with me on this? Do you want to see phone makers break the mold? Would you yourself buy a retro phone reimagined with a modern processor, modern cameras, bigger batteries? And what would your dream phone be in that regard? If the new Motorola Razr has a foldable touch screen on board. Then I would get on in a heartbeat. With smartphones It's also more than just looks, they have to offer and do more. Agreed. At least give us some goodies for the money, and not just the basics...rehashed at that. See bro, me, you, and plenty others are addicted to technology and will pay whatever it takes to get the latest and greatest. But the majority of those who used to buy the best stuff out there the moment it hits the market, are reluctant to pay these crazy prices Samsung and Apple, and even Huawei are asking for. The best flagship used to cost around 600 dollars 3 years ago, now you have to pay double that to get a slightly improved product of last year's smartphone. That ridiculous pricing is starting to backfire. Consumers should continue speaking with their wallets, and drive prices back down. Apple has a loyal/kinda blind fanbase, that will buy whatever, at whatever Apple charges them. Good points. Also, many adults with responsibilities, don't view a new phone as a must have. As long as they can text and make phone calls, they are ok.
That's funny, tens of millions buy phone that cost $1000. People who are interested to buying $1000 phone means they propably already have very good phone, so it will take longer to them to upgrade. People who buy cheap phones most are low-mid end phones which need to upgraded lot faster. A $1000 phone and a $300 phone have the same amount of years of software updates. In fact, with Apples latest OS they INCREASED the number of years of support with including the older iPhone 5S that should’ve been discontinued in support. Did you not read the article? He’s saying that all premium phones now are like dull 3-piece suits - well made yes - but sometimes you wanna wear brighter lighter clothes. You don’t expect a colorful t-shirt to last as long, but it’s cheaper and more fun. Incremental upgrades with ridiculously high prices. So absurd. Modern flagship phones are somewhat boring, and super expensive. I guess I agree with everyone else! Phones are boring and their looks are boring and very simple. There's good reason why the designs are boring and very simplistic without anything extra. The competition is so hard already and if you try new design with your flagship phone and it's not something what people like, you could risk one year sales with that. It's very very risky to try something new. This is also propably reason why companies go with same design for a long time. I think Honor view is something very special and it looks great in videos, interested to see it in real life, but it's definately something new what they did with back of the phone and it's eye catcher. With Apple, it’s ridiculous pricing for mediocre features. People are fed up...except a few here. Samsung needs to lower prices too, but with Samsung you do get a lotta killer useful features, as well as variety. THOUSANDS of dollars for a phone? INSANE. Bring back carrier subsidies!!! i loved paying $99 and signing a two year contract with a phone carrier I was planning on being with anyways. When the subsidies dropped the phone plans were supposed to decrease as well but didn't. Now that companies know that us Americans treat credit as though it don't need to be paid back, they can demand any price for a phone as long as the consumer wants it and only has to put a small down payment. Even though I have an X, I would want an updated iPhone SE in all the ways. OIS but also interesting colors. That's one thing that I really liked about the Xr, the beautiful colors. 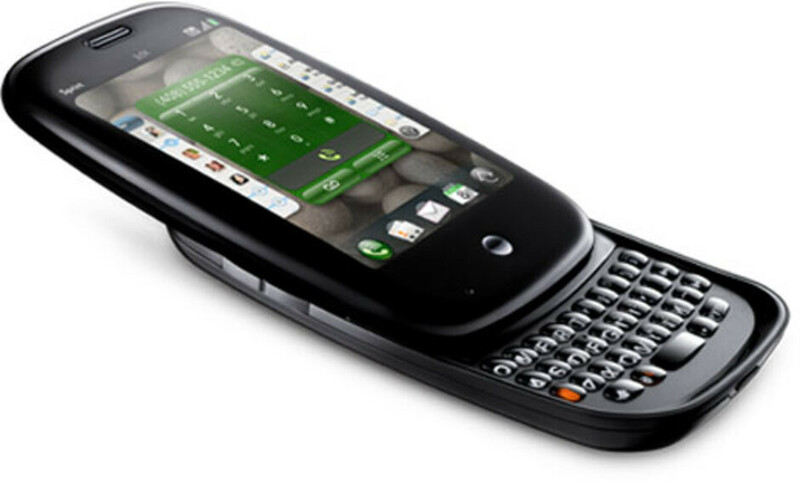 The Palm Pre was the dream phone that quite wasn't because of webOS, not the hardware. The entire Pre series was pretty atrocious when it came to hardware, the OS was too ahead of its time. Cheap phones like Redmi Note 5 (Pro) are enough. For a reasonable price you get acceptable performance, camera, great battery life and a lot of custom ROMs. 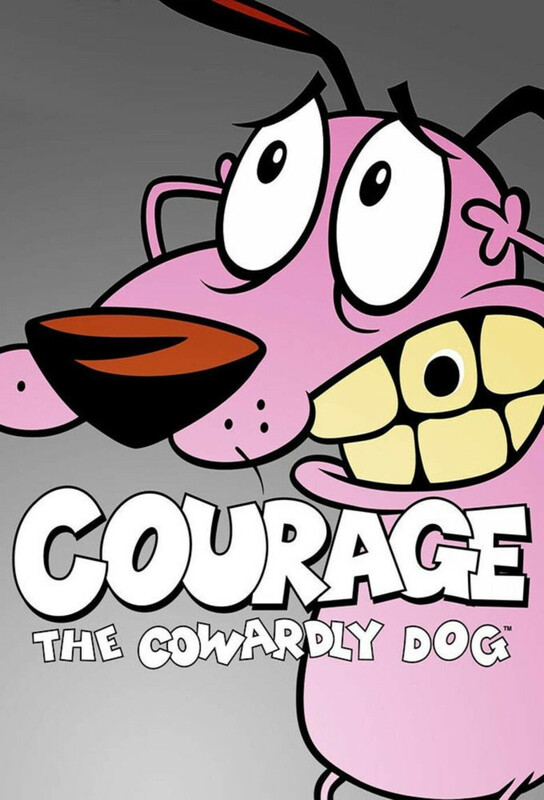 I wish Apple had the "courage" to give a couple of the XR colors a white front. The bezels are large enough to pull it off. I remember seeing so called iPhone X white-faced prototypes before the official launch and hoped they would be produced. Even so, the rounded edge, black-faced, rounded rectangle design has failed to impress as it looks like nearly every other device on the market. The iPhone SE is a work of art compared to the newest iPhones.